Seagate is among many companies that do not announce a new stack of products at every trade show because design-in cycles of modern storage devices are fairly long and the company is more inclined to meet its partner's schedules rather than to rush something for a trade show. 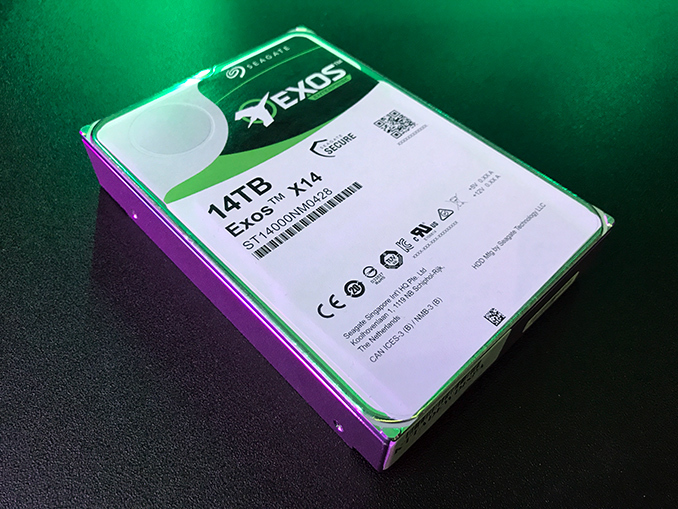 At Computex, Seagate is demonstrating its flagship enterprise-class 14 TB Exos hard drive, which was announced earlier this year. 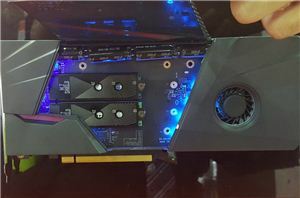 At present, the 14 TB Exos is sampling with Seagate’s customers and the company is on-track to initiate its high-volume shipments to interested parties among operators of exascale datacenters in the second half of this year. What is perhaps more important to regular consumers is that the 8-platter 14 TB helium-filled platform with TDMR is going to be available in other market segments too towards the end of the year. 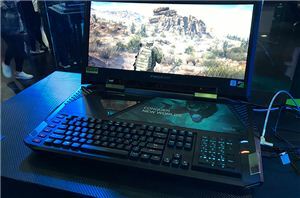 Obviously, Seagate does not make hard promises at this point, but the current plan is to bring the Barracuda Pro 14 TB and the IronWolf Pro 14 TB to market sometime in Q4. 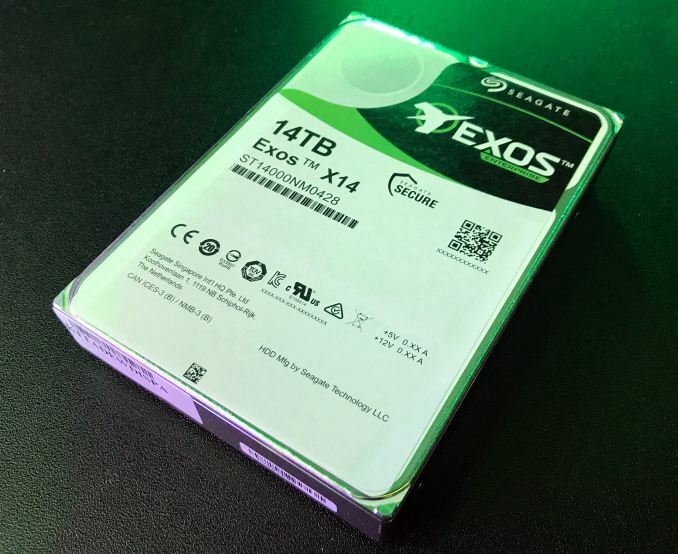 In a bid to address high-performance desktops as well as NAS solutions, Seagate needs to develop appropriate firmware and make certain hardware changes to the Exos 14 TB. The work is ongoing and we are going to see ‘civil’ 14 TB hard drives in the coming quarters. 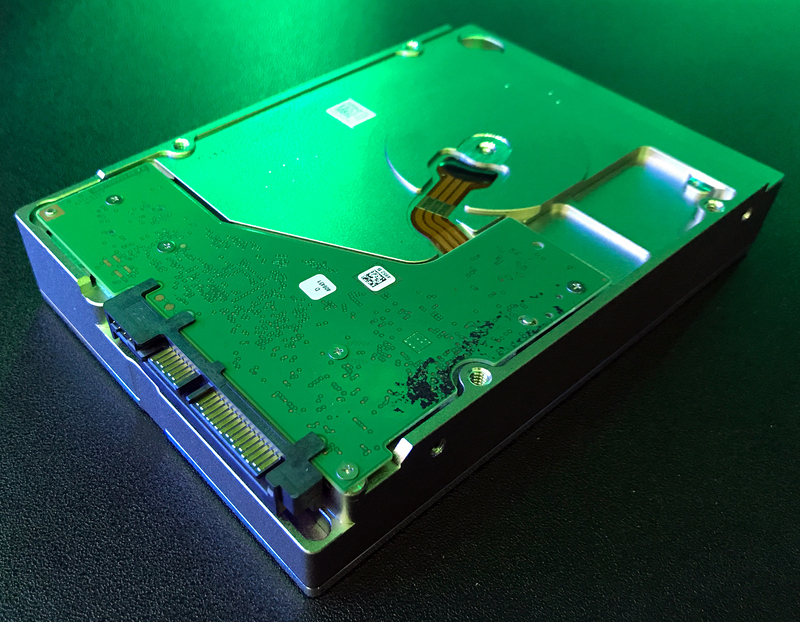 It’s relatively well documented Seagate is the Chrysler of hard drives. 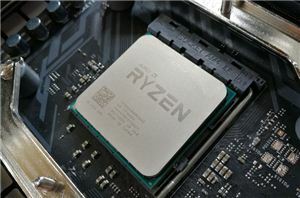 Every other brand is more long term reliable. But like Chrysler, Seagate is cheap, so people with no concept of quality will buy them.